The equivalent name, Mighty One of Jacob, is used of God more often than Mighty One of Israel. The names Israel and Jacob are often interchangeable since they belonged to the same person. Sometimes the name “Israel” refers to the nation descended from the man Jacob (Israel). 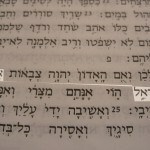 The Hebrew word ’avir comes from a more ancient word for soaring like a bird. It implies strength. 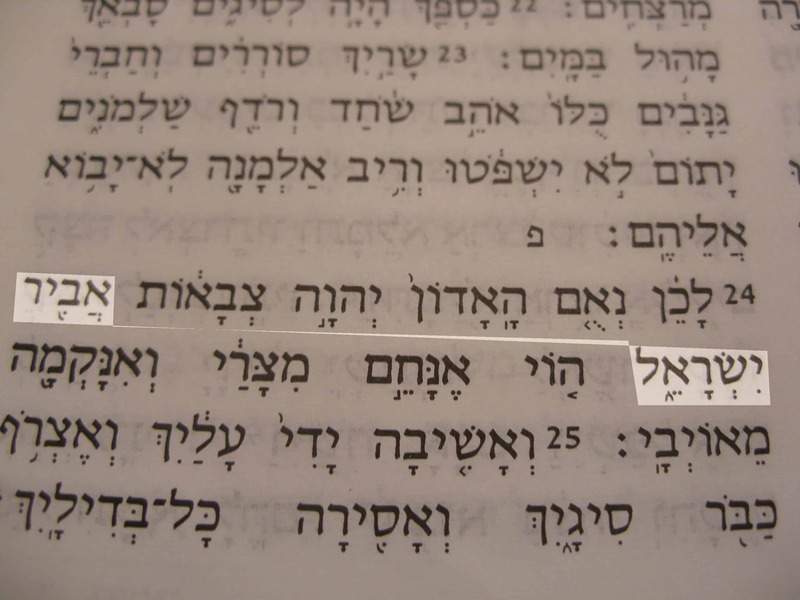 There are other Hebrew words that English Bibles translate using the names Mighty One or the Mighty One, God, the LORD, but they have different root meanings.